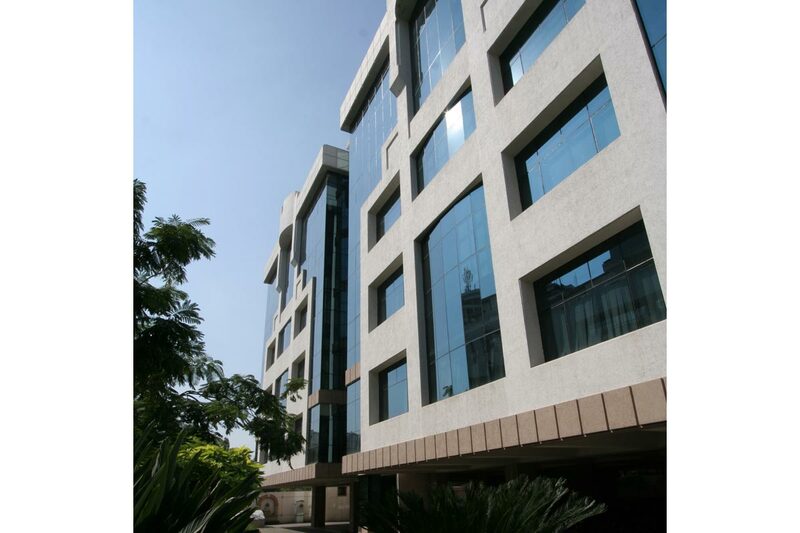 Excellent landscaping, great exteriors and parking spaces mark the pleasant ambience at this benchmark building. 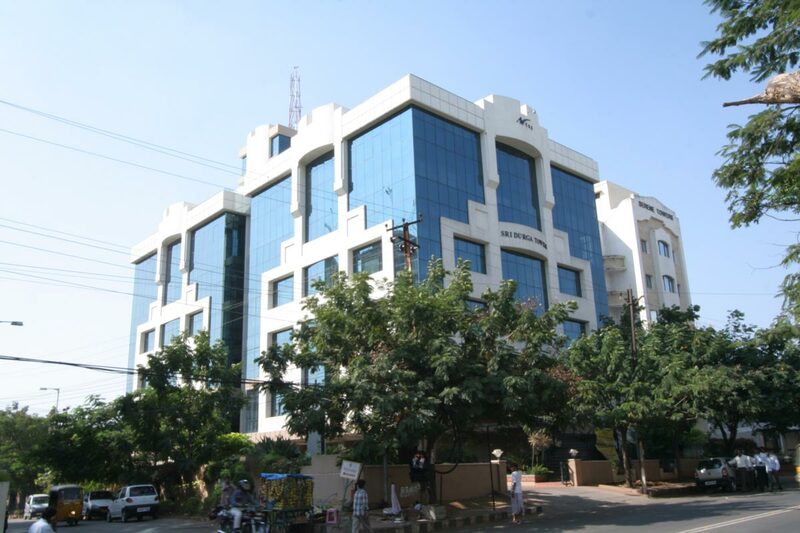 The most ideal corporate address at Road No 10, Banjara Hills, is a cynosure of attention. 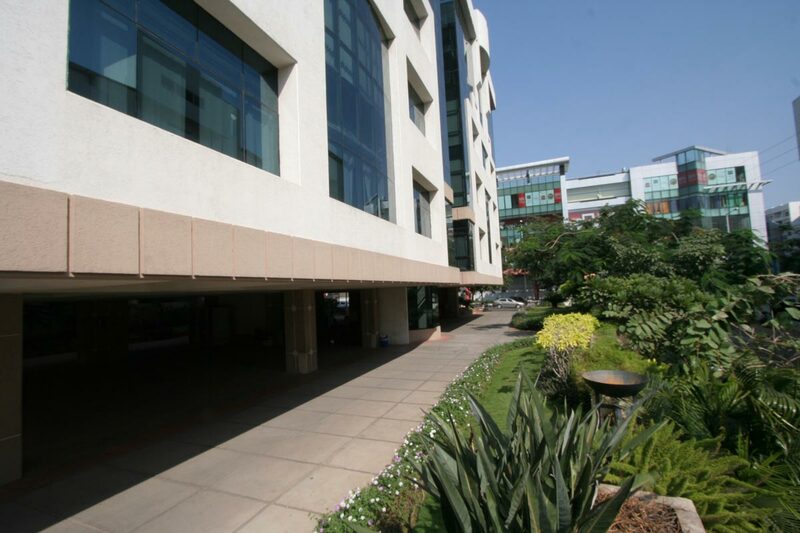 It is home to some of the best corporate houses and attracts high valued commercial traffic. Total builtup area is 45,000 SFT.